The Jenna Thing - Season 1. . Wallpaper and background images in the Pretty Little Liars club tagged: pretty little liars. 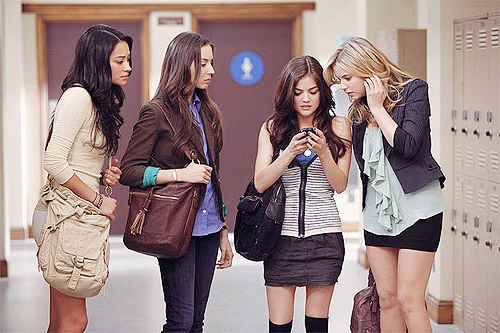 This Pretty Little Liars photo might contain hip boot and thigh boot.